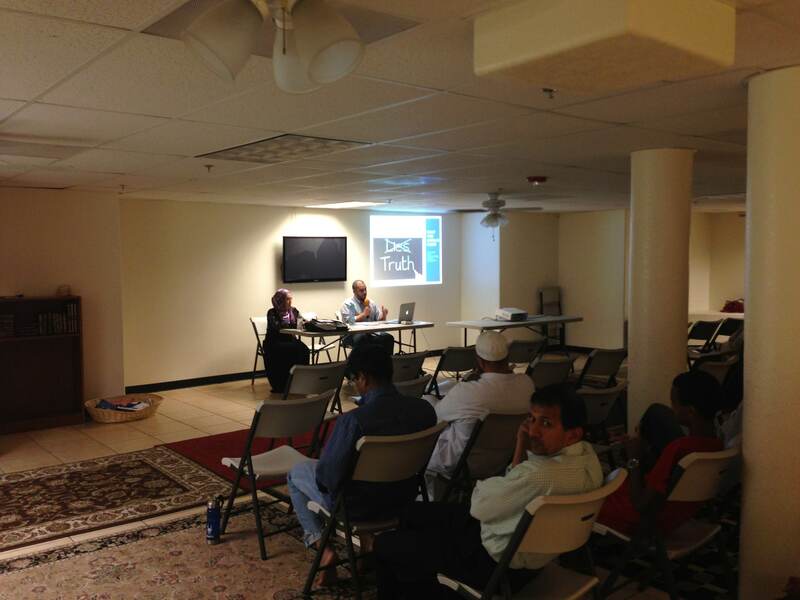 On Friday night (6/14/13) CAIR-Arizona was proud to host a “Know Your Rights” seminar at the Islamic Center of the East Valley (ICEV.) 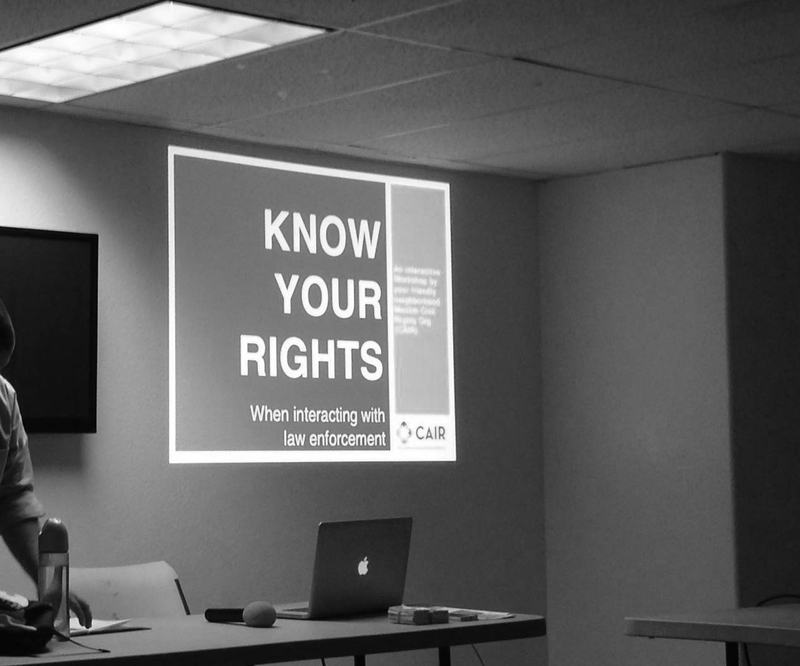 Our team was happy to host this vital presentation that covered the topic of “How to Deal With Law Enforcement” – covering Constitutional rights that many were not aware of. The event had a great turnout, with a very informative Q&A session with our CAIR-AZ team, along with our local legal experts. We received a great deal of positive feedback from community members who were unaware of how to exercise these rights, if they were to encounter such circumstances. They walked away empowered, knowing that they have a better understanding of how to handle these circumstances, if they were ever to arise. Our goal as an organization is to engage, empower and educate the community – and we achieve these goals through our programs, communications and events. Many times we take for granted the liberties we hold as Americans, and it is highly important to discuss, protect and reinforce those liberties for our community members and future generations. We encourage the community to attend our upcoming seminars throughout the Valley. We will be sending out more dates and information soon!